Midtown Atlanta was recently named as one of the top 5 neighborhoods in America for its blend of residential neighborhoods and business core coupled with historic architecture and cultural attractions. The 1.2-square-mile commercial business district was recognized on a list of five “Great Places in America” by the American Planning Association. Mayor Kasim Reed and Midtown Alliance CEO Kevin Green accepted the award on behalf of Atlanta and Midtown. Mayor Reed said the city is honored to be recognized. Green said the neighborhood has benefited greatly from its community planning process. 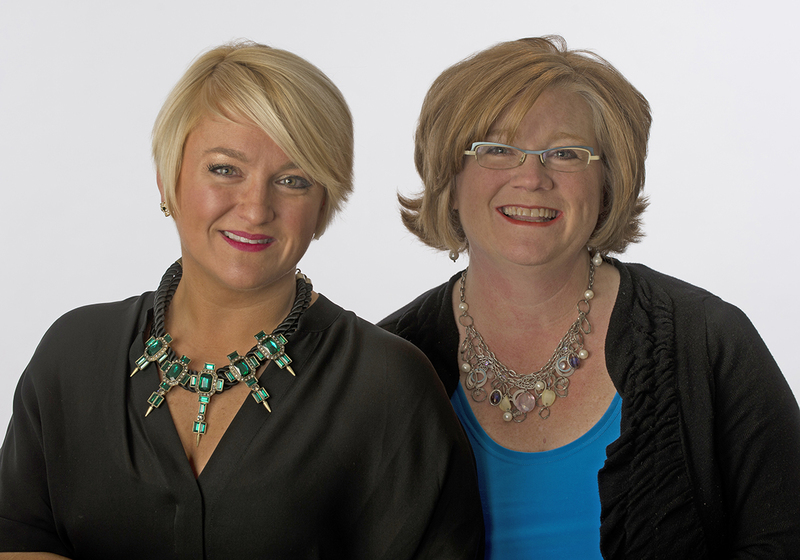 Dorsey Alston has several Realtors who specialize in Atlanta’s Intown neighborhoods including Midtown, such as the team of Stephanie Marinac and Harvin Greene. They say Midtown has become a vibrant real estate destination over the last few years. It is one of few areas in Atlanta that combines an urban, thriving business community with a residential community that is also easily served by public transportation. “We believe it is highly sought as a residential community because it serves a wide breadth of budgets and housing types,” said Marinac. Midtown offers small condominiums, townhomes, craftsman bungalows and large historic homes. The condominium market, high-rise and other, has come back in full force in the past two years, giving buyers more confidence to invest in multifamily living. One of Dorsey Alston’s current Midtown listings is a beautifully renovated, historic 1910 Victorian home at 692 Myrtle Street with 5 bed rooms and 4 baths for $850,000. Not only does Midtown have an active business community, but it has a lively restaurant scene. Couple that with Piedmont Park, the Atlanta Botanical Gardens, and the Atlanta Beltline running through Midtown and countless arts and music festivals, it is easy to see the draw. 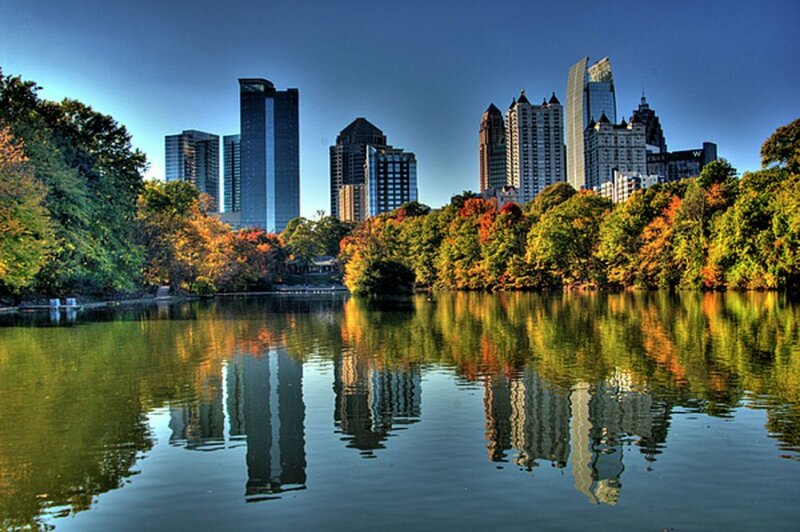 Midtown has 15,000 residents, 65,000 daytime workers and draws more than 6 million annual visitors.